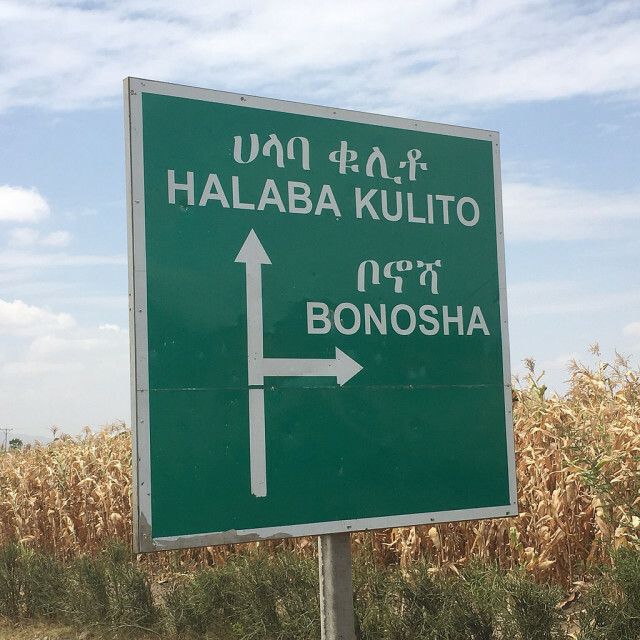 Our Alaba (aka Halaba) outreach site is Roots Ethiopia’s 15th outreach site in Southern Ethiopia! Our local leaders have identified Alaba, a unique Ethiopian region, as being an area in great need of educational improvements and job creation. What makes Alaba so unique? Alaba is a small region adjacent to the Kembata and Hadiya zones in Southern Ethiopia. Alaba has a special administrative status with a direct accountability to the regional government in Awassa. It used to be part of the Kembata-Temabro zone, but is no longer part of any zone. It is autonomous, and can be compared to the District Of Columbia in the United States. The Alaba people speak the Kembata language or dialect they refer to as Alabisaa. They are predominantly Muslims, and have a distinct culture of their own. Most families live in round-shaped huts with thatched roofs normally made of wood and mud. Many families share the huts with livestock. The area looks forward to working with Roots Ethiopia to improve economic and educational conditions. When an outreach site is approved what happens? Once the Roots Ethiopia Board of Directors approves a new outreach site, a grant is dedicated to developing the community outreach center in the area. Our skilled program leaders support local leaders to begin selection of children and families for our programs. In Alaba, our local team has already selected students for sponsorship AND has organized IGA’s and SHG’s (Income Generating Activities and Self Help Groups). 10 children and 20 women are ready to get started with school and small business entrepreneurship. The Alaba team will grow, as the site is developed responsibly with full inclusion in all of our staff training and in the quarterly roundtable discussions at our Hosanna, Ethiopia headquarters. Alaba is Roots Ethiopia’s 15th Community Outreach Site in Ethiopia. Our other sites are in Angecha, Areka, Bonosha, Doyogena, Gimbichu, Hadero, two in Hosanna, Jajura, Shinshicho, Shone, and two in Sodo. Our work is in 3 zones plus the special woreda, Alaba. Here is a map for your reference! GIVE to our general fund in 2016. Recurring donations (for as little as $21/month) allow us to expand, while maintaining the quality of our existing program work in Ethiopia. Next Next post: School Sponsorship in Ethiopia, #SendMeToSchool!